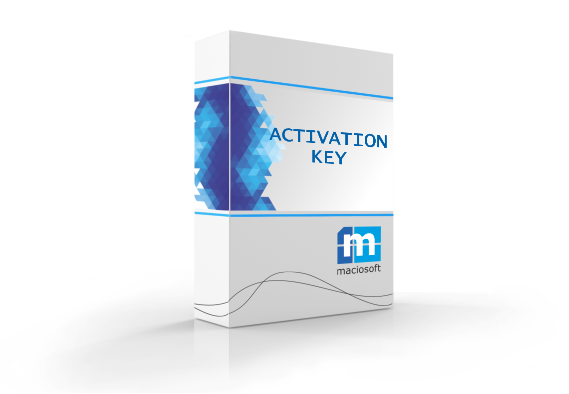 When you want to move your software to a new computer or folder you will need a new license file and activation key. Order this service to complete the process. Price is the same for all versions of the product.